The PO9 has run into a lot of mistakes (or maybe frauds?) when dealing with burners attempting to send mail. 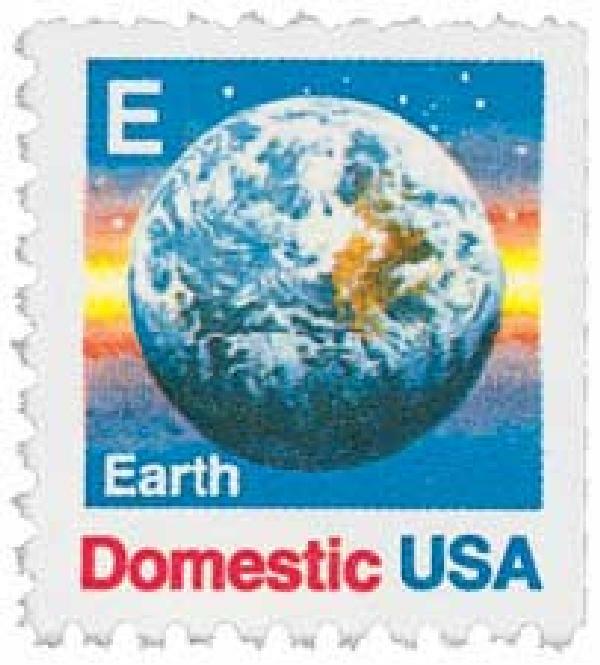 This is NOT a valid postcard stamp, check the face value. It does look a lot like one of the 2013 Apples postcard stamps, however. I think the USPS made a mistake in issuing something so similiar. Round does NOT mean international. Check the face value, 'Forever' is NOT 'Global Forever'. I blame this one squarely on the USPS. 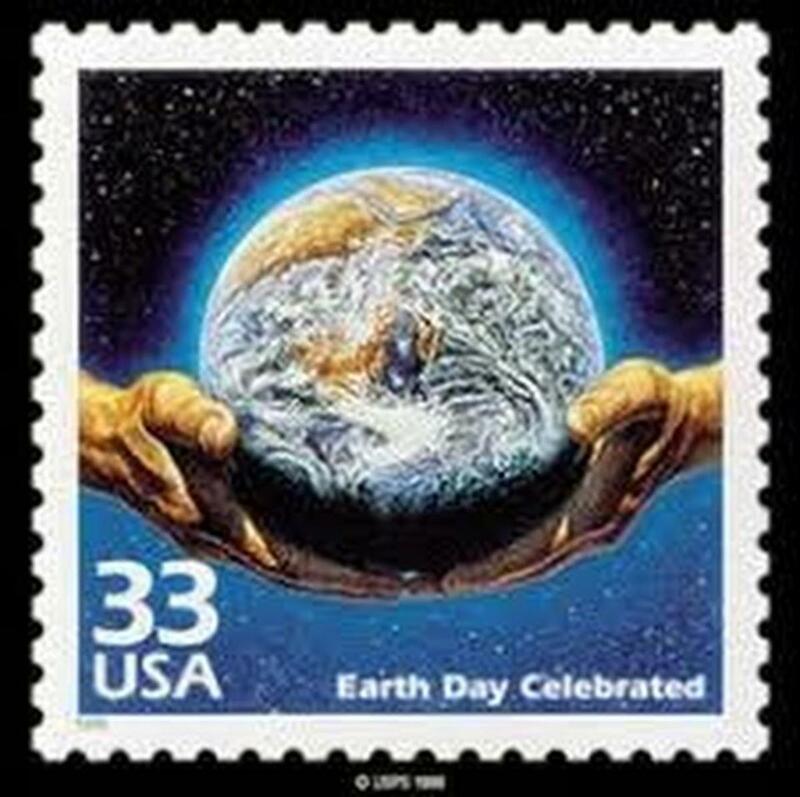 In form and design, it is nearly identical to the Global Forever stamps. That's just lazy. 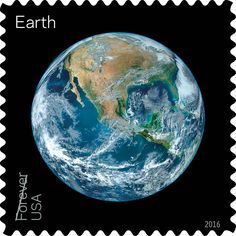 Just because it's the Moon, doesnt make it a 'Global Forever' stamp. The Earth is NOT alone.